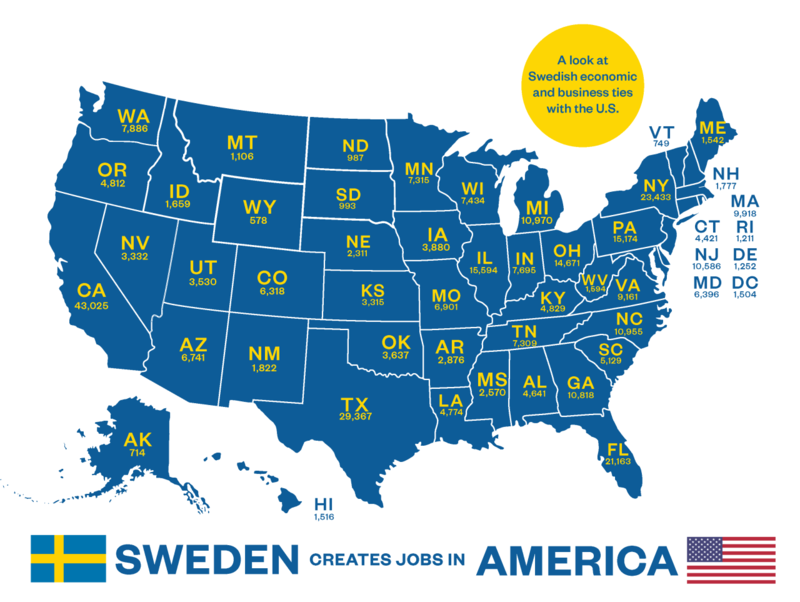 The Embassy of Sweden and SACC-USA have once again mapped Swedish-affiliated companies and their economic impact in the United States. 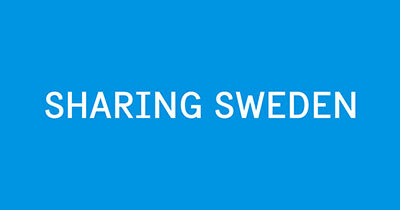 This is an updated third edition of this popular publication, and it shows that economic interactions with Swedish businesses and industry create more than 360,000 jobs in the United States. When you take subcontractors, infrastructure and related services into account, the total reaches nearly one million jobs.